About that Wispie lash life! False lashes really complete a makeup look in my opinion and there is nothing more attractive than big, open eyes. Nothing does it better than a fluttering pair of falsies! 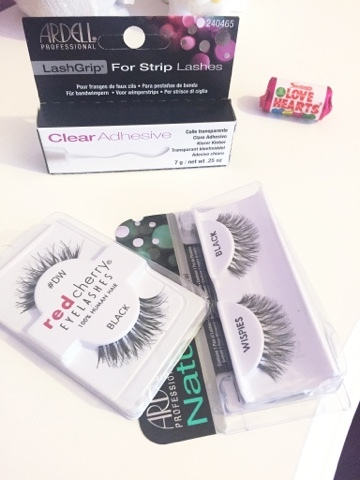 I placed an order with FalseEyelashes.co.uk and was very pleased with the service I received as well as the quality of products. Not only was the postage free (did I mention it was first class postage?!) but I placed my order yesterday morning, by the afternoon it was dispatched and today after a busy day at work I was greeted with my package! Top marks. 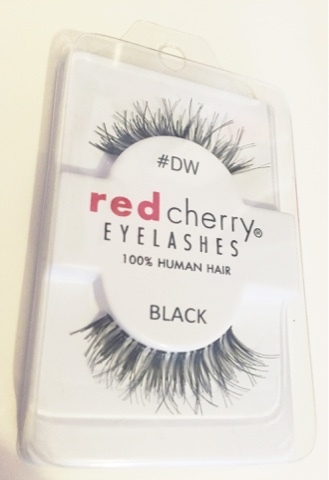 In all my years of lash wearing, I am yet to try red cherry lashes. These are Demi wispies and are made with human hair, meaning you will get a more natural look with the cut of the lashes, being less abrupt than some lashes on the market. The band is invisible meaning a less visible break between the strip lashes and your own. 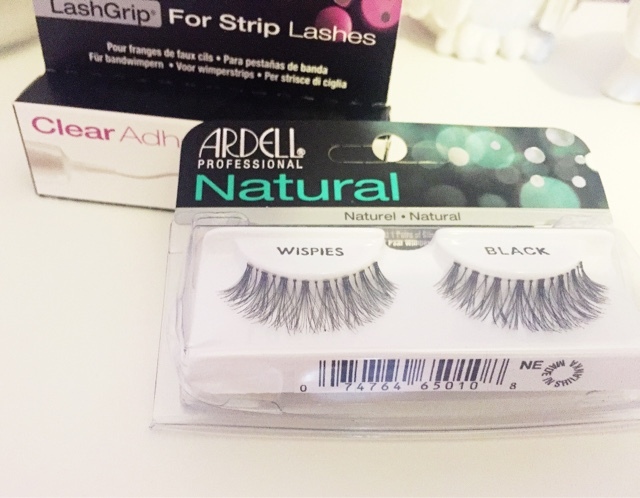 Ardell lashes are a brand I am familiar with and whilst in America last year I stocked up with a few pairs. They are also now available in Boots, but are far cheaper from this website. I also opted for the Ardell lash glue as my Duo glue had a slight whiff to it now (like fish!) after only a month or so. I was very impressed with the service I received from FalseEyelashes.co.uk and would definitely recommend it for all Lash junkies out there.